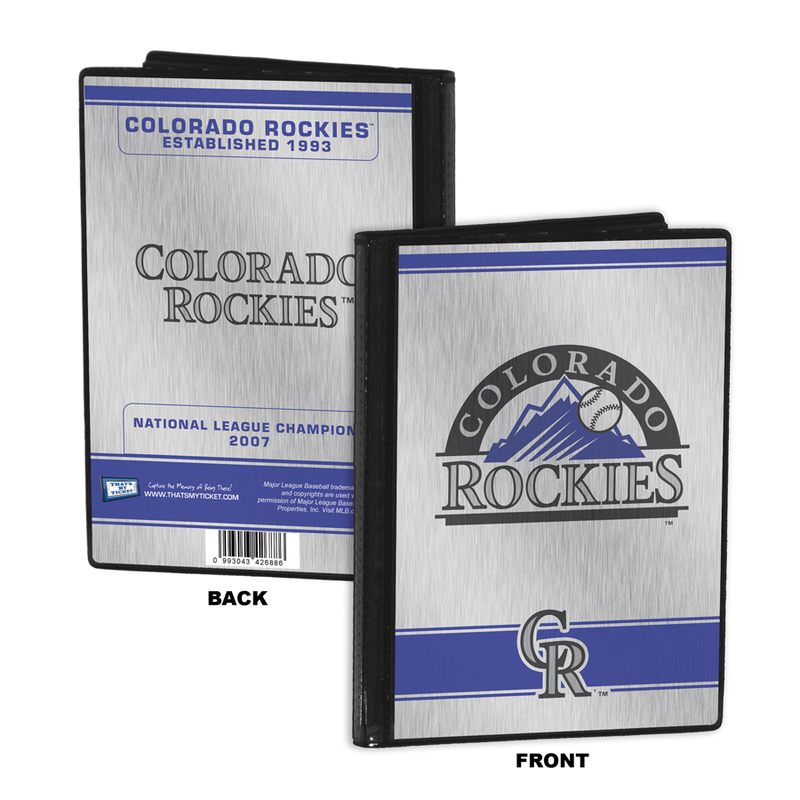 The Colorado Rockies are National League champions and it took a winning streak of historic proportions to earn that title. But the Rox did just that. They won 13 of their final 14 regular-season games to force a one-game playoff with San Diego. After disposing of the Padres, Colorado swept the Phillies in the NLDS and the Diamondbacks in the NLCS. 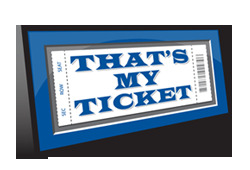 That made 21 wins in 22 games to seize the first NL Pennant in franchise history and a trip to the World Series. 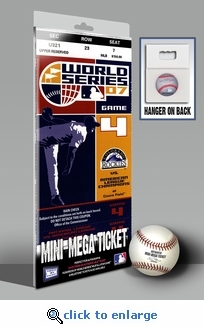 This 2007 Game 4 World Series Mini-Mega ticket commemorates the occasion..